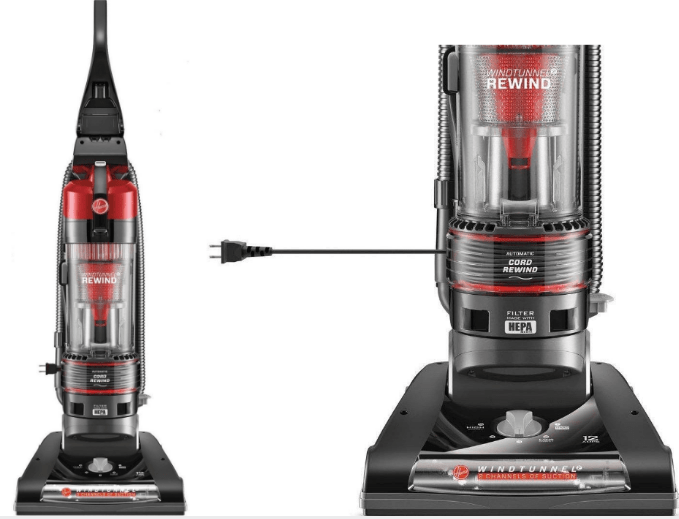 Hoover Wind Tunnel 2 Rewind Upright Vacuum Cleaner only $27 Shipped! February 15, 2018 by Laurie Leave a Comment This post may contain affiliate links, which means if you click on a link and purchase something, I may earn a small commission (at no additional cost to you.) See my disclosure policy HERE. All you need to do to get this great deal is to GO HERE and use 20% OFF code PRESDAY at checkout! You can also get the Hoover High Performance Bagless Upright Vacuum Cleaner (Refurbished) for only $31.99 with 20% OFF code PRESDAY. This vacuum is regularly $179.99! Both of these vacuums get rave reviews – so if you're hoping to save money and get a high quality vacuum, this is an AMAZING opportunity! New to shopping eBay? 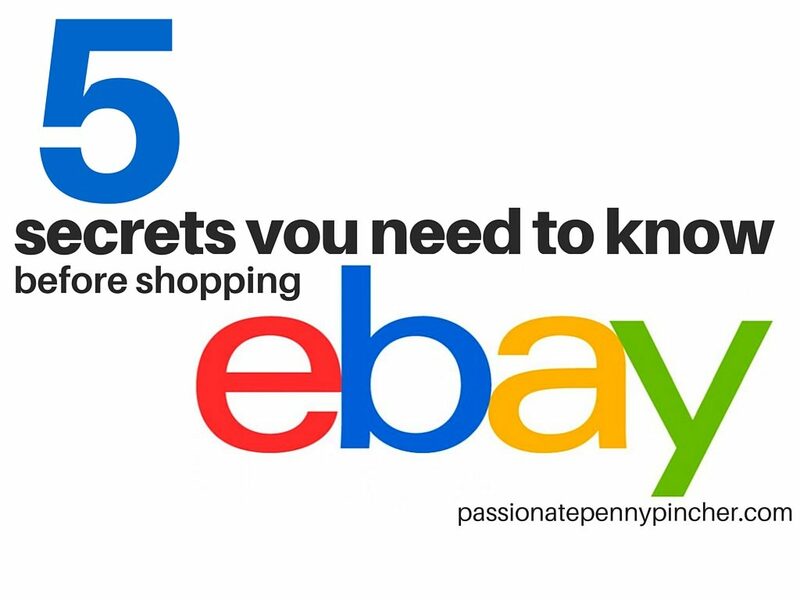 Learn my 5 favorite eBay saving secrets HERE. Find more top retail deals.